Armchair fiction presents extra-large paperback editions of the best in classic science fiction novels. Francis Stevens' "The Citadel of Fear" is the fourth installment of our "Lost World-Lost Race Classics" series and it features a Francis Stevens literature retrospective gallery as well as a short biography. During a gold-finding expedition to South America, and American and an Irishman stumble upon the entrance to the lost Aztec city of Tiapallan. There they find not only the remains of an ancient Aztec race, but a black stone containing an unspeakable evil. 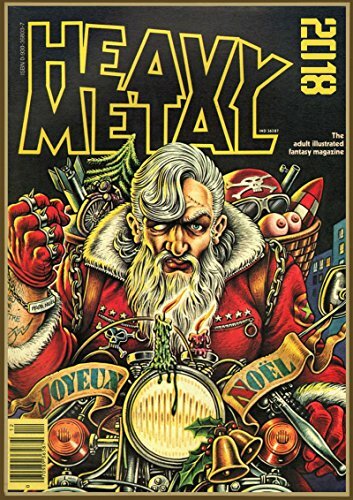 Before long this ancient evil brings horror to the shores of America in a way that only H. P. Lovecraft could have imagined. 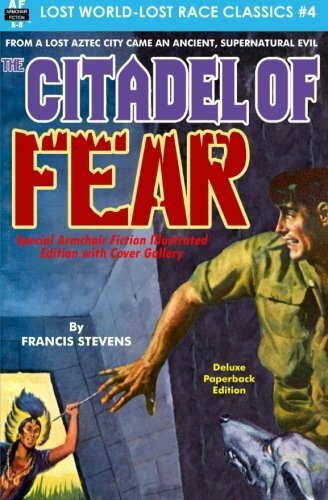 "The Citadel of Fear" is a brilliant combination of science fiction, fantasy, and supernatural horror. It is a true masterpiece by one of the most important female sci-fi and fantasy authors of the 20th Century, Francis Stevens. 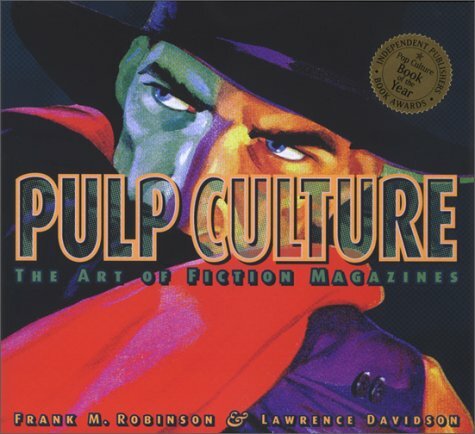 The term pulp fiction has always had a certain resonance; but it is the artwork--bold, energized, dramatic, garishly colorful, and frequently grotesque--that has made pulp magazines memorable to so many people. 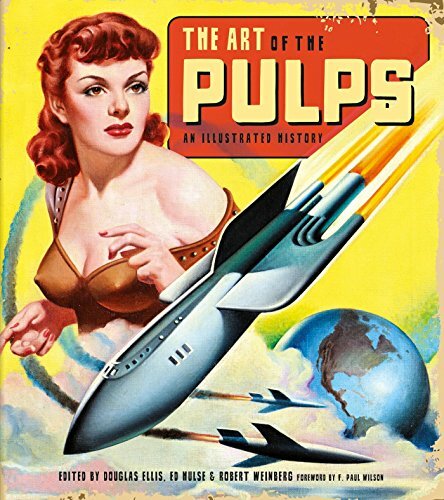 Pulp Art is the groundbreaking--and ultimate--book on one of America's most important and spectacular forms of illustration art. 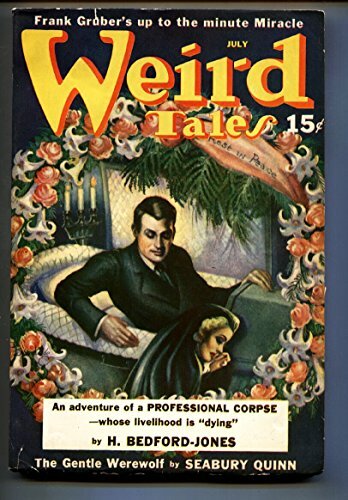 At last, preserved in this volume are most of the still-existing originals created for the pulp covers, never before seen in all their sharply focused, vibrantly colored brilliance. Robert Lesser, a pioneering collector of this work and an expert on American popular culture, has assembled a gallery of these now-priceless originals. 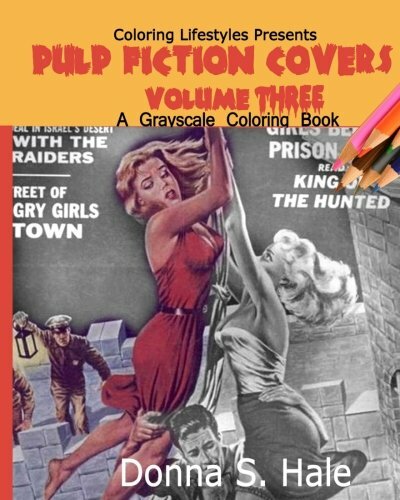 The dynamically pulp-flavored text is a complete historical survey of the pulps and their most important cover artists--Virgil Finlay, J. Allen St. John, Rafael de Soto, Hannes Bok, George and Jerome Rozen, Frank R. Paul, and many others. 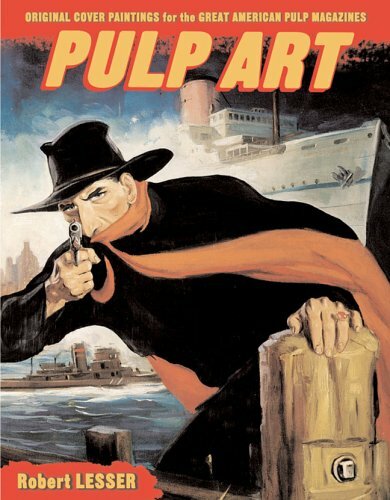 Also offered are critical discussions of individual paintings, as well as the major themes of the pulp magazines. AN ORGANIZED ROOM LETS YOU BREATH A SIGN OF RELIEF. PLEASE ENJOY THIS "GLOBAL NOMAD BASKET". 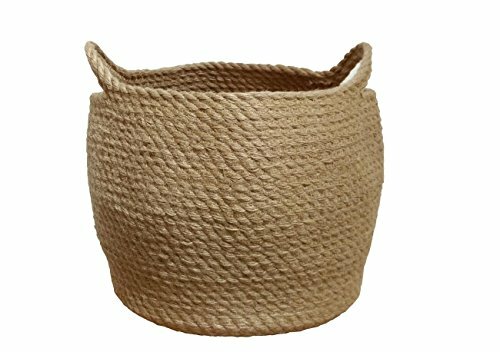 Jute has been used to create bags, baskets and rugs for centuries. It is very very fast growing, is renewable and biodegradable, good for the air, helps clean the air converting CO2 into oxygen, good for the soil as it has little or no need for fertilizers and pesticides and is often used as a rotation crop as it enhances soil fertility, also a great source of wood pulp and cooking fuel, strong, durable, non-porous, naturally smooth and has a natural hue. Brand: Brand: Collector Press, Oregon. 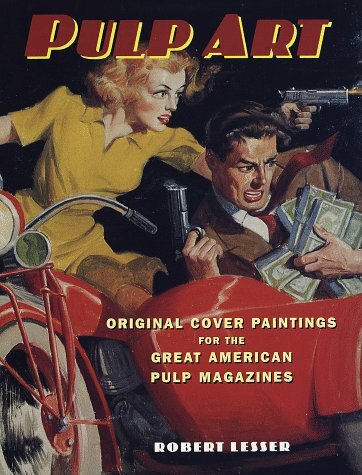 Copyright © Wholesalion.com 2019 - The Best Prices On Pulp Magazine Cover Online.